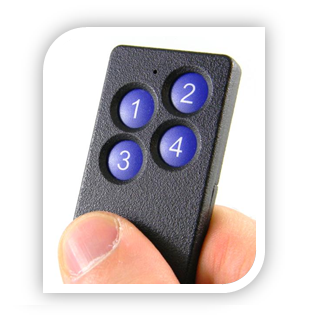 Now, on the KeyFob press the button 1 and 2 then press button-1 6(Six) times to leave the network, if your KeyFob is added to other hub previously, if it is the first time setup you could ignore this step. Now, Press the button 1 and 2 and then press button-1 4(Four) times to join the network. Note: If you want to reset the Key Fob, please press the button 1 and 2 and then press button-1 10(Ten) times to Reset the sensor. Now, please press the button 1 and 2 and then press button-1 10(Ten) times to Reset the sensor. 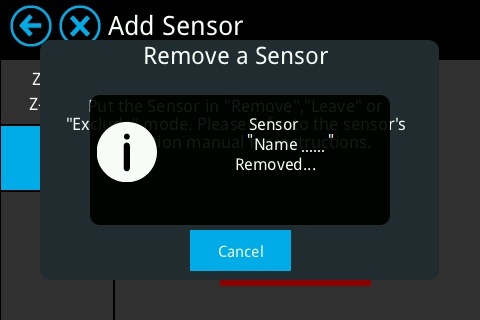 You would see the below message when the sensor is removed from the Almond. This page was last modified on 8 August 2017, at 15:16.